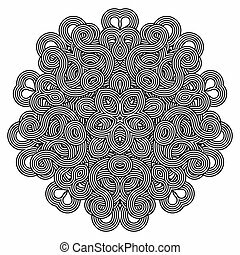 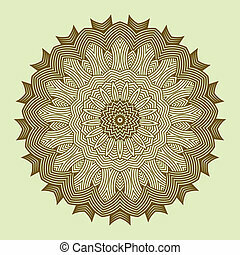 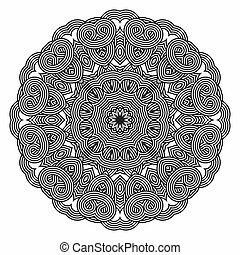 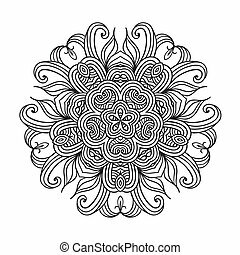 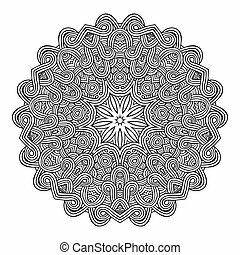 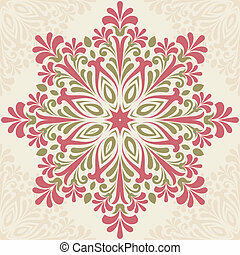 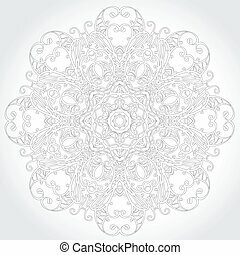 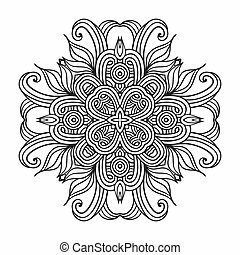 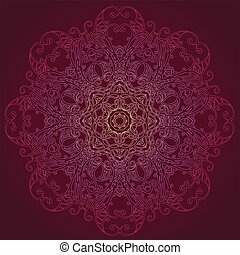 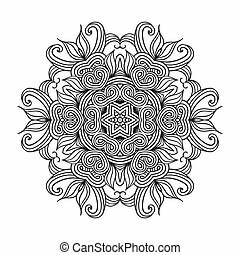 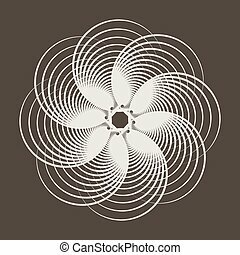 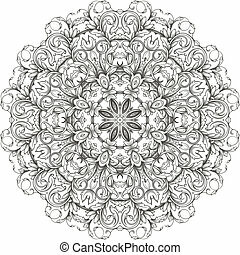 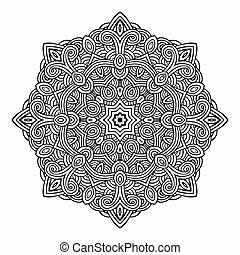 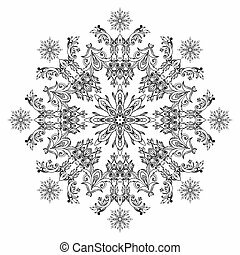 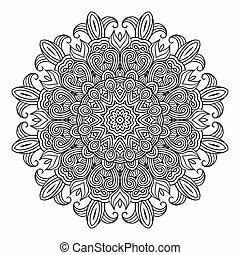 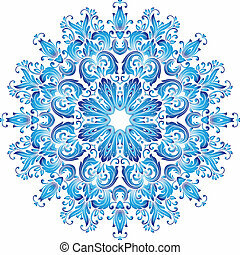 Contemporary doily round lace floral pattern card, circle, mandala. 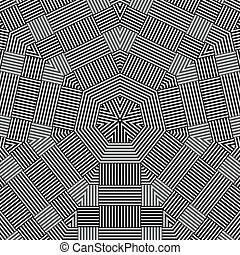 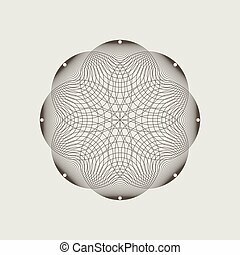 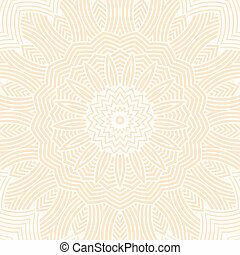 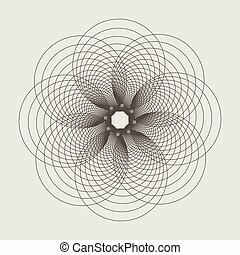 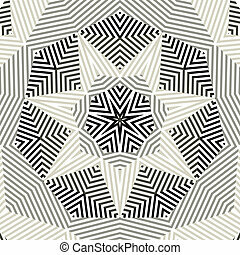 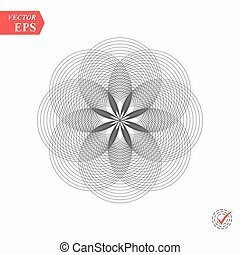 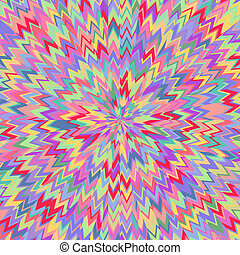 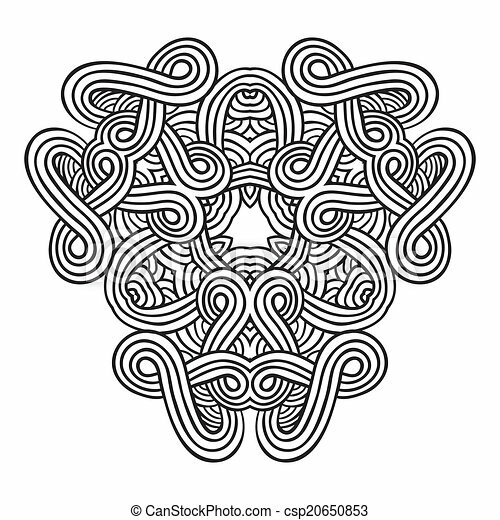 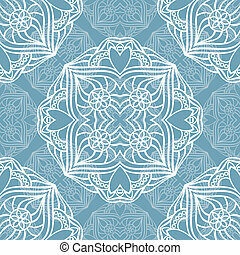 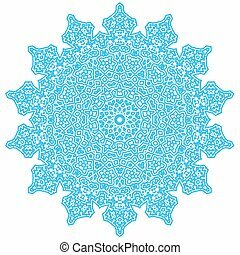 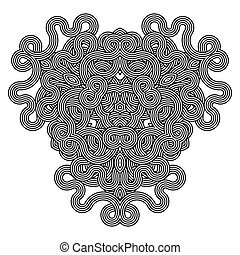 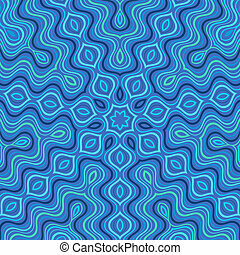 Abstract pattern of intersecting and overlapping circles seamless. 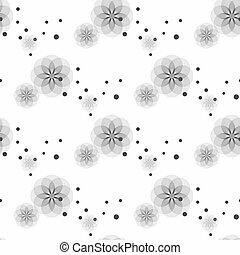 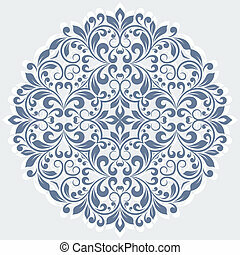 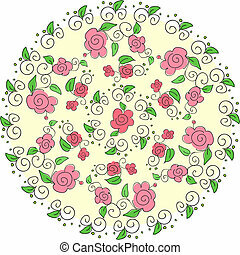 Contemporary doily round lace floral pattern card.